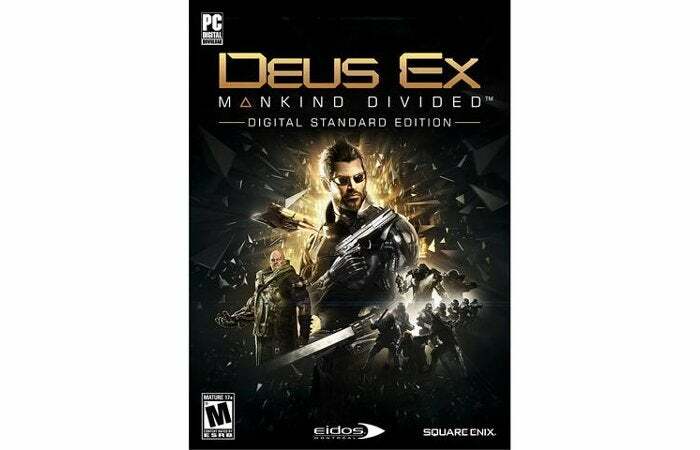 Deus Ex: Mankind Divided is a pretty fun game, and today the PC version is available at a great price from Newegg. If you missed out on Steam's summer sale earlier this month, you can relive the magic with at least one game on Newegg today. 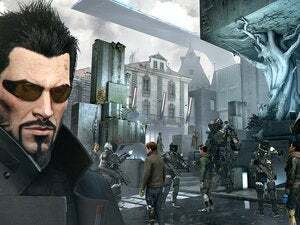 The online retailer is selling the PC version of Deus Ex: Mankind Divided for $16. This is the digital standard version of the game. Other retailers are selling the console versions close to this price, but Newegg is the only place that currently has the PC version on sale for so little. Newegg's sale ends before midnight on Friday. Before you buy, keep in mind this is not the same as buying a game on Steam or other places. Newegg has a no returns, no refunds policy on digital products. 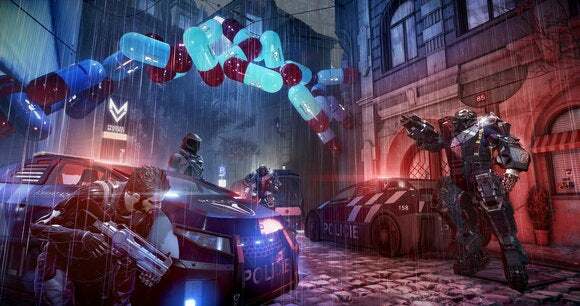 When we reviewed Deus Ex: Mankind Divided, we had mixed feelings. It seemed to end abruptly, and we never followed up to see if the DLC changed things. That said, it was "great fun traipsing through vents and walloping guys in the neck," as our reviewer Hayden Dingman said. So why not give it a shot this weekend for a few bucks more than it'll cost you to see War for the Planet of the Apes?